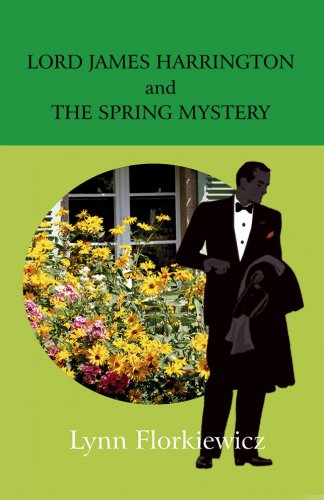 It’s 1958 and James and Beth are hosting the annual spring fair where wealthy recluse, Delphine Brroks-Hunter, is murdered. James is summoned to the reading of her will and tasked with solving an intriguing riddle. Meanwhile, Beth tackles her own mystery are discovering a homeless man suffering with amnesia. As they delve deeper, a number of questions emerge. What links Delphine to the fairground folk? Who would harm such a refined lady? Are rumours of World War espionage true? Is the homeless man everything he purports to be? Will James solve the mystery set before him? Will Beth discover the identity of the homeless man? They go about unravelling the truth but uncover far more than they bargained for.